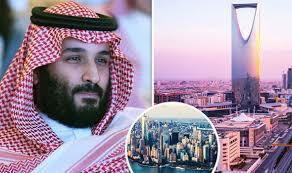 Saudi King Salman is investing more than $500,000,000,000 to build NEOM, an Islāmic super-city that’ll be larger than the US State of New Jersey! 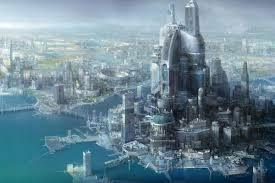 It’ll be the largest city in the world, with the world’s tallest buildings. 2. 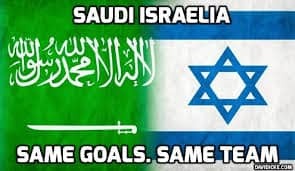 Surprisingly, Israel plans to partner in the project. For an excellent overview of the project, including Israel’s planned involvement, watch this video. 3. According to recently discovered archaeological evidence, NEOM’s footprint includes the site of ancient Mount Sinai, now called Jebel El Lawz, where Moses received the 10 Commandments and God made a covenant with Israel. The Saudi government knows about this site…hopefully, Ishmael’s descendants will respect it. 4. Finally, many are already speculating that NEOM will become the end-time city of Babylon, to be destroyed by God according to Revelation chapter 18. To learn more about this possibility, google-search The Islāmic Antichrist and watch the promo video below.